Here in Eugene, we are the proud home of the second largest airport in Oregon. The beautiful Oregon scenery surrounding the Eugene Airport (EUG) really sets it apart from others. 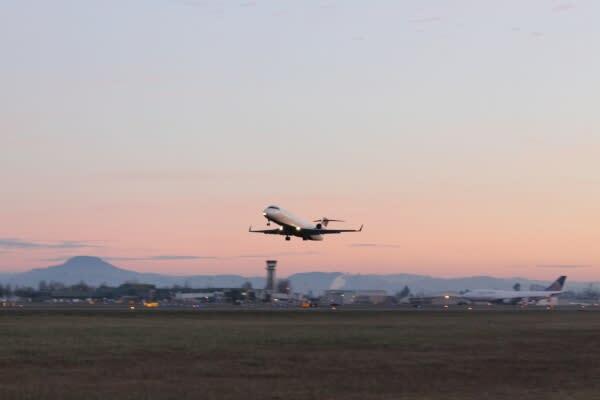 Recently, there have been two additions to the Eugene Airport airline routes. Allegiant Airlines announced at the beginning of March that they would be adding a route to San Diego. The San Diego route is set to open May 17, 2018. This route is seasonal and is set to operate twice weekly starting in May. A Phoenix route was also recently added by American Airlines and is now being expanded further. Eugene Airport now has direct flights from 12 destinations. Within the past year, the Eugene Airport completed a major renovation to the main terminal, the most costly renovation in nearly 30 years. The $19 million project expanded the main lobby and moved the passenger screening station further inside the airport. There is a new 900ft space that TSA is referring to as the “composure area.” Essentially, the area is set aside for people to gather their belongings outside of the TSA screening area. The goal of the expansion was to reduce the amount of time it took for passengers to get through security, and both passengers and staff of the airport believe it has been a major success. Most people say that the average time through security is a matter of five minutes, sometimes less. Right now, EUG is nearing completion of a 20-year master plan, that includes a number of exciting upgrades in the first five years. 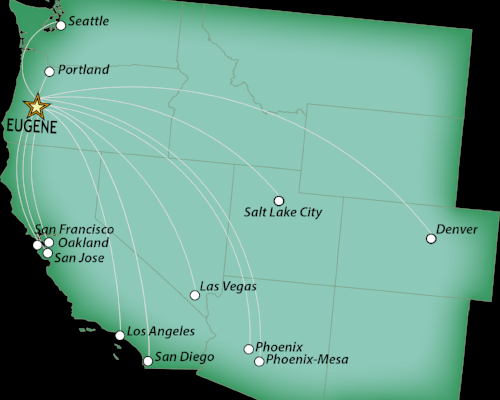 Eugene Airport has flights connecting to numerous cities on the west coast and in the central U.S. Such as Denver, Los Angeles, San Francisco, Seattle and more. Currently, there are six major airlines that fly out of the Eugene Airport. There are a number of reasons why flying out of Eugene is a great option. The convenience of it is probably the biggest bonus. With a small number of gates, friendly staff, ample parking and more, it makes this airport incredibly easy to travel through. In 2017, data reported that one million people traveled through the Eugene Airport. 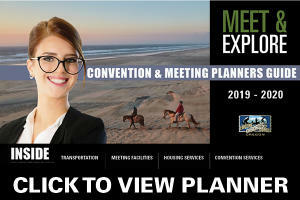 There are six major car rental companies on site, as well as various courtesy shuttles and taxis to take you where you need to go. Parking is also readily available, and the cost for short/long term parking is significantly less than the cost of parking at most major airports. Inside the terminal, there are gift shops and various food options available. 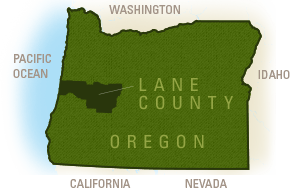 Convenience, accessibility, efficiency, and comfort; these are things you can count on when you Fly Eugene.